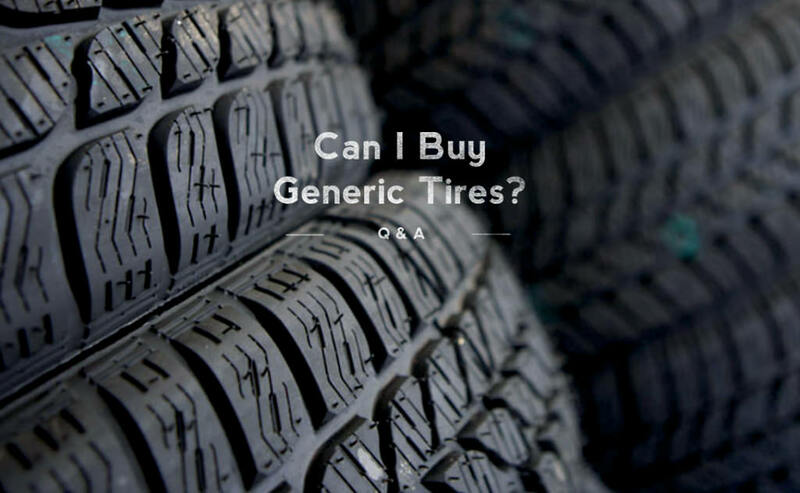 There can be several OE tires for a particular vehicle, so you will still have a variety of options available to you if you choose to go this route. No, you don’t. But, if you’re driving on OE tires and you’ve been happy with their performance, you may want to buy the same ones again. Remember, OE tires are often purpose-built to make the most of your vehicle’s performance. The OE tires are made for a purpose, remember, so on a Honda Accord Touring, the tires may have been built for ride comfort and low noise, while a Honda Accord Sport’s tires may have emphasized the vehicle’s sporty handling. If you haven’t loved the OE tires, or you want to change something about the way your car drives, for example, to make it more fuel-efficient or give it a quieter ride, sportier handling, or better wet traction, you might want to try a set of replacement tires (also known as aftermarket tires). How do I choose the right set of replacement tires for me? This is simple, just go to a tire shop with people you trust. Let them know the qualities you are looking for in your ride and have them give you options in a variety of price ranges from OEM to 3rd party offerings. If you are not sure where to go or what you might need, give us a call or ask us at your next regularly scheduled maintenance. We are happy to help!